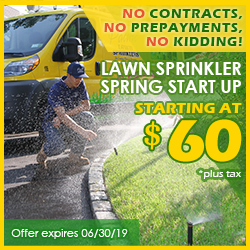 Weston Connecticut has always been a town that Pacific Lawn Sprinklers has been providing exception service to since 1980. Experience certified technicians will perform annual spring start ups, summer irrigation inspections and fall winterizations. Lawn sprinkler installations, LED landscape lighting systems and holiday decorating are some the favorite services for local residents. Keeping the local landscaping flourishing during the day and providing interesting lighting scenes at night with LED lighting systems makes Pacific Lawn Sprinklers the local company of choice. 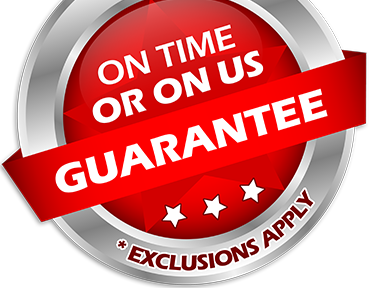 Call today and ask about their 100% CUSTOMER SATISFACTION GUARANTEE and an exclusive “ON TIME OR ON US GUARANTEE!” on every appointment. The Town of Weston, Connecticut is considered one of the wealthiest and affluent communities in the country. Located only 45 miles from New York City and easily traveled by Route 57 and Route 53 makes Weston a popular favorite for raising a family and quality of life. Weston is complete with natural beauty such as the Saugatuck River that flows directly through the town. 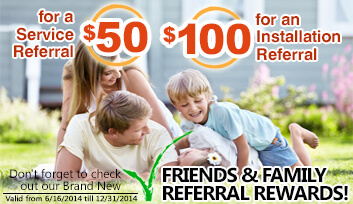 This tranquil community has requested the lawn sprinkler services of Pacific Lawn Sprinklers for over years. Some of the other services performed for residents has been Pacific’s LED landscape lighting service and holiday lighting services. If excessive water or drainage issues are a problem - Pacific has a solution. 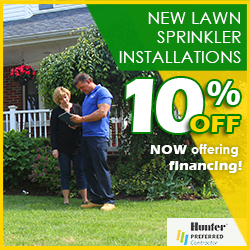 Call today and see why Pacific Lawn Sprinklers is the local favorite.